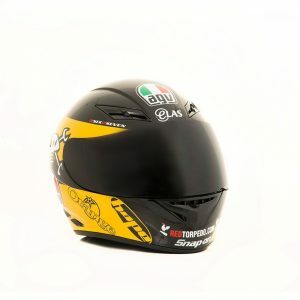 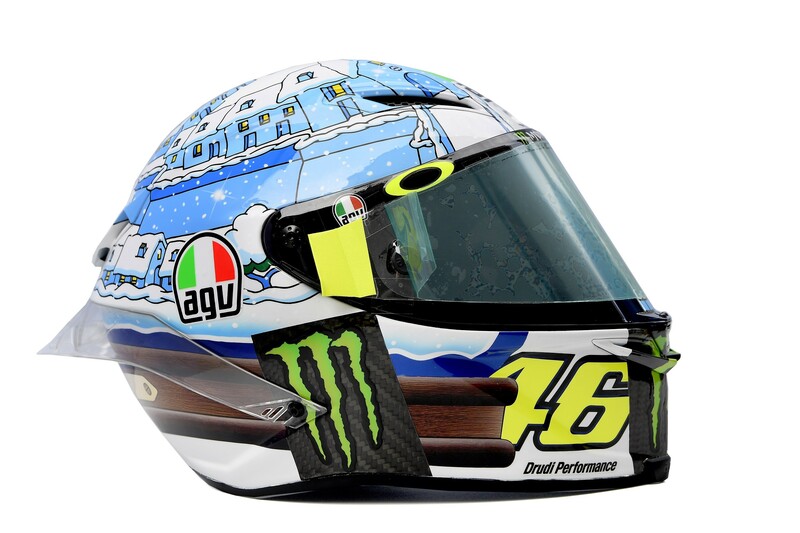 The limited edition AGV Pist GP-R Rossi winter testing helmet is here. 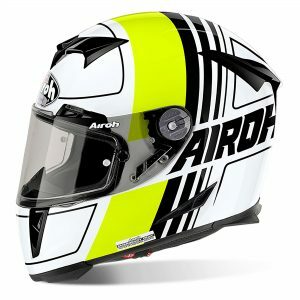 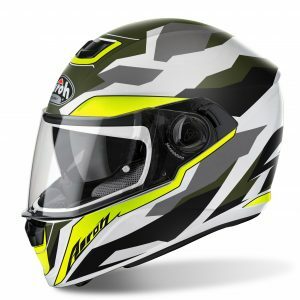 The ultimate track helmet is now even better, with an included hydration system, MotoGP-developed metal air vents and a wind-tunnel-tested “biplano” spoiler that has multiple wings to maximise aerodynamic performance and add stability at high speed. 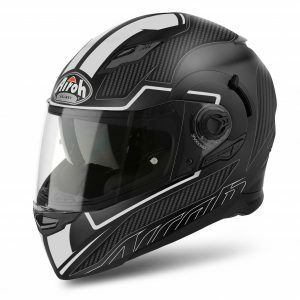 The 100% carbon fibre shell’s shape is designed to minimise interference with the racing suit, while the interior has an adaptable fit and places no stitching in sensitive areas.